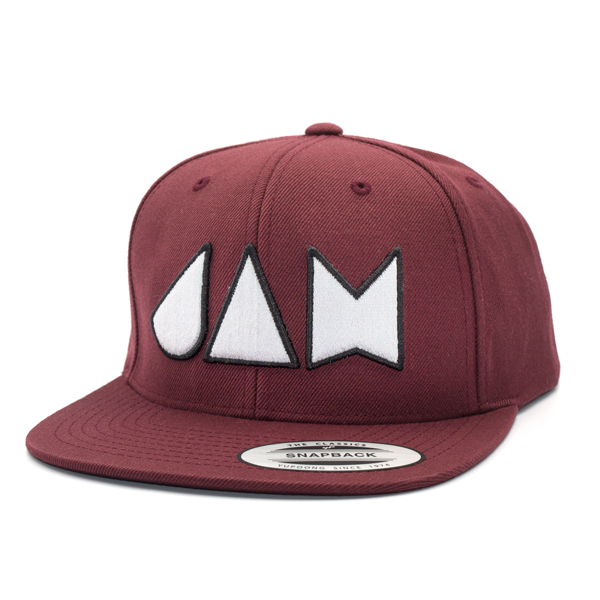 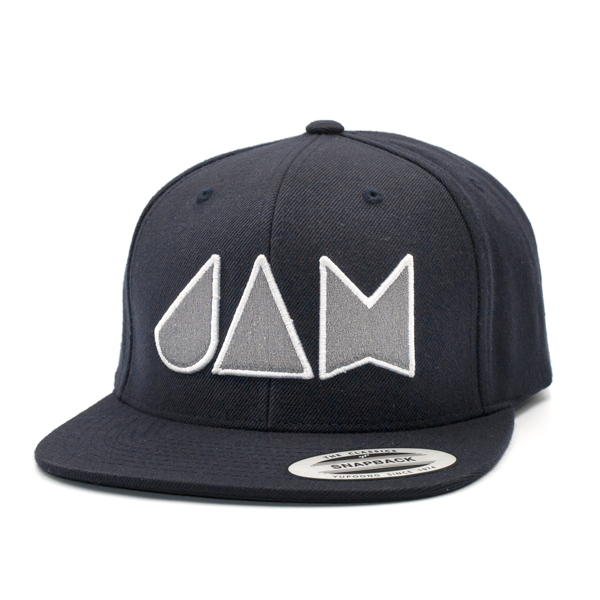 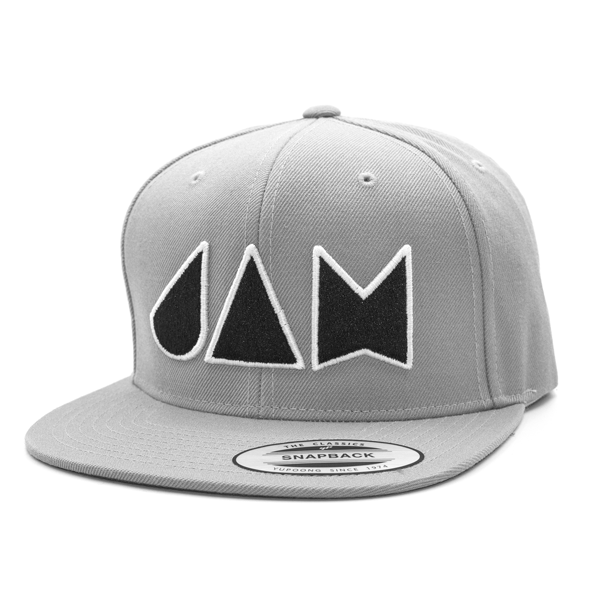 Represent Jam Traction with the Black Snapback Hat with White Jam Traction logo. 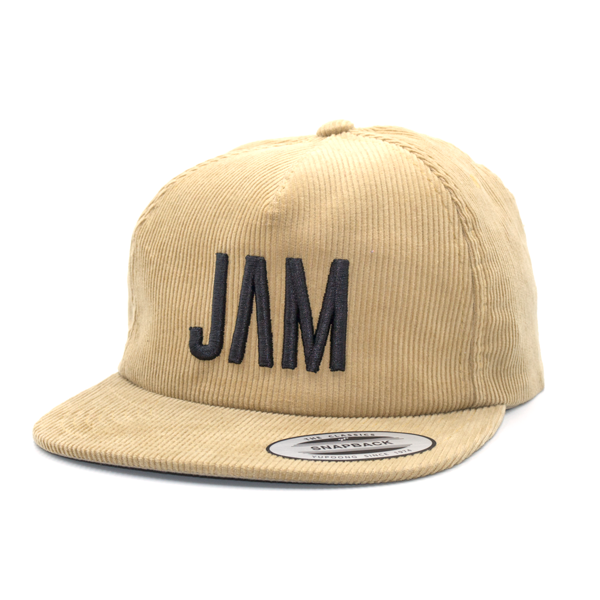 Fits all sizes and is perfect for keeping the sun off your face while checking out the surf. Also comes in Blue, Grey, Burgundy, and Corduroy. 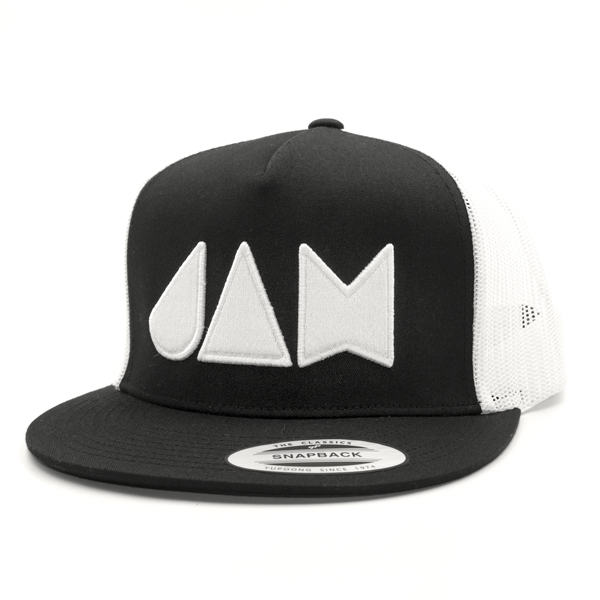 Represent Jam Traction with the Black Snapback Hat with White Traction logo. 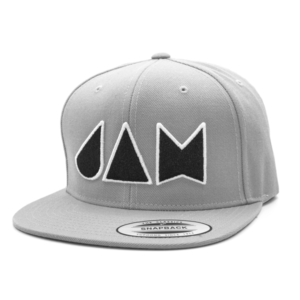 © 2018 Jam Traction - All rights reserved.